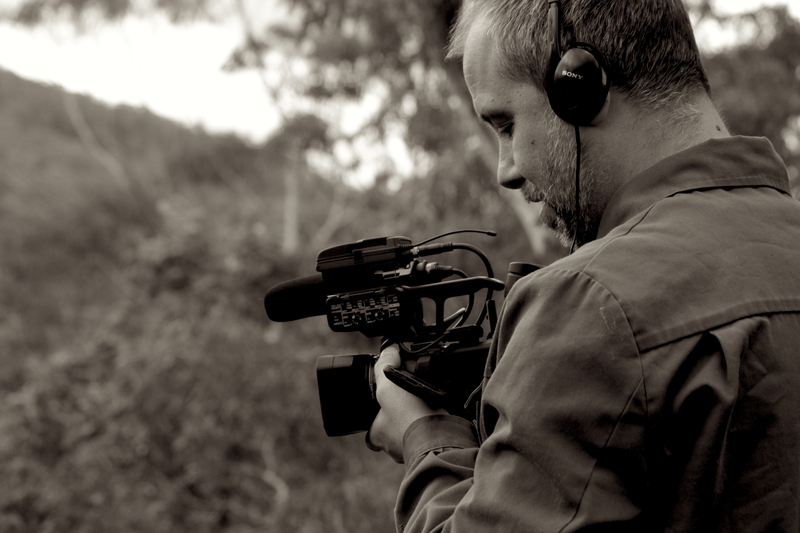 Nick Agafonoff is one of the most experienced video ethnographers in Australia and perhaps the world, having conducted thousands of filmed immersions over the past 20+ years of research. He consults on brand, marketing, communication, design and innovation strategy increasingly in the digital, mobile and interactive realms. He is interested in assisting organisations to deepen their engagement with target markets, groups and communities leading to empathy, understanding and better outcomes. In addition, Nick is an accomplished group moderator, interviewer and observational specialist. Whether it is in the group room, or immersed in everyday lives, or via online interaction, he is dedicated to deep exploration of users and consumers and what makes them tick. In addition, Nick has directed, produced and edited hundreds of ethnographic and video insight programs for a diverse range of clients and categories across private and public sectors, media, politics and not-for-profit. He has worked as a director of ethnography for leading boutique insights-strategy agencies in Australia, (Galileo Kaleidoscope and RubyChaCha), and between 2005-2010 he directed Interloper Media, a specialist ethnography house. Nick has an Honours degree in Sociology from the Australian National University (where he received the Ridely Scholarship for Social Science Honours), and a Masters degree in Media Arts and Production from the University of Technology, Sydney. He has completed more than 10 short courses in filmmaking, video production and screen studies at the Australian Film Television and Radio School. He also completed two years of Doctoral studies in Marketing at the University of Sydney. In 2005 Nick researched, produced, directed and edited “Bougainville Sky”, a feature length documentary film in distribution with Ronin Films, which was shortlisted for a national film award. Feel free to LinkedIn with Nick. Belinda conducts the bulk of our online qualitative inquiry including moderating digital sharing communities with groups of consumers via social media methods. She is a social and cultural trends researcher, semiotician, and ethnographer in her own right. More recently she has embraced the world of Nethnography and has become accomplished at immersing herself in online communities and digital tribes using participatory methods.Previously Belinda has worked as a university lecturer and tutor, luxury boutique manager, department store sales assistant, English teacher, a children’s party entertainer, picture-framer, telemarketer and pawnbroker’s assistant. She is also a committed blogger, chicken fancier and an equally committed Westie. 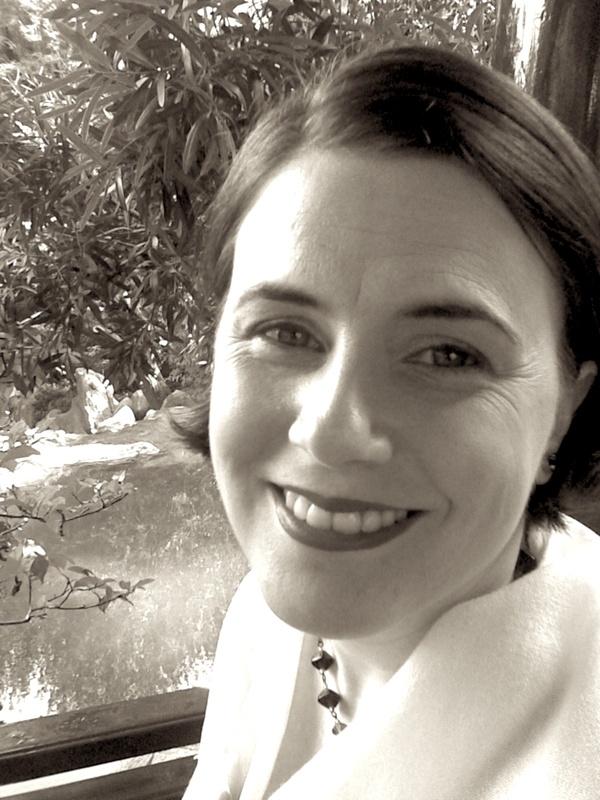 Belinda’s academic interests are multidisciplinary.Through the varied lens of consumer cultural research in marketing, gender studies, cultural theory, classic and modern sociological theory and practice, Belinda consistently explores how and why various social groups construct meaning. In particular, she is interested in why various forms of interpretation gain popularity, and the social power imbalances that animate this process. Drawing from Bourdieu and Foucault, Belinda’s doctoral studies focussed on the interaction of gender politics, social class and habitus in relation to consumption of department store brands. For her MA studies, Belinda investigated the production and consumption of tea ceremonial ceramic artefacts in Southern Kyushu, Japan. Specifically, she analysed competing national and regional forms of identification and relative aesthetic philosophies. Belinda also attained her Bachelor of Art Education from COFA, UNSW, initially sparking her theoretical interests in popular visual culture, propaganda, and socio-historical discourses concerning gender, social class and ethnicity.